Beading Arts: Yay for Beth M! 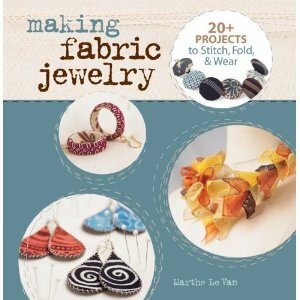 Beth M, who writes Meandering Threads, has won the copy of Making Fabric Jewelry! Congratulations, Beth!! Congrats, Beth! Cyndi is the best at sharing isn't she!!! Enjoy!